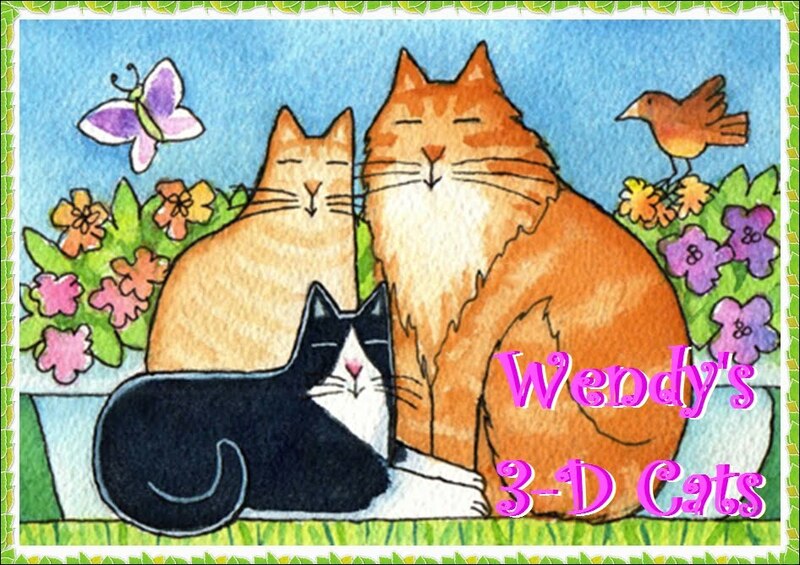 Wendy's 3-D Cats: DYLAN DEEREST! 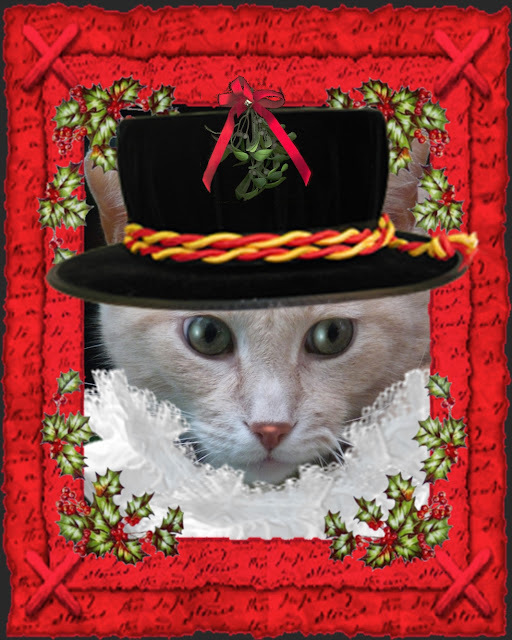 Dylan's dressed up for Christmas as a "beefeater" properly known as a Yeoman of the Guard for her Majesty the Queen. 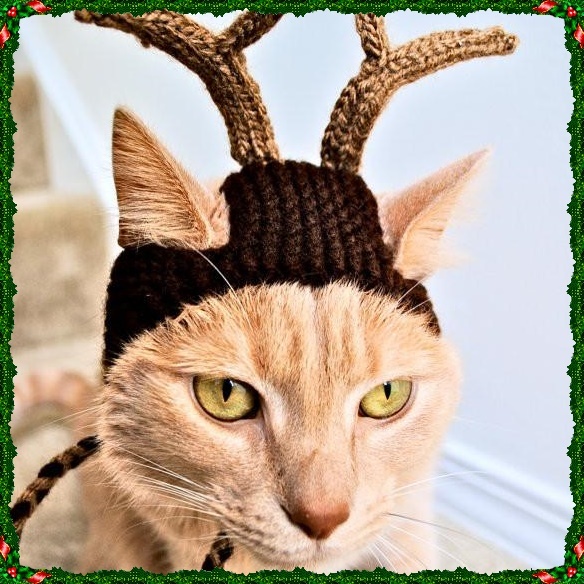 "I likes a good bit o' beef fur Chrismuss" said Dylan. 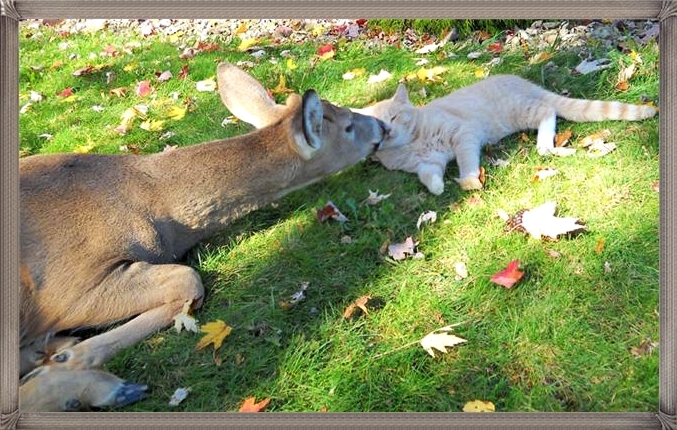 "But in deFURence to my deer friend, I steers clear o' venison." P.S. 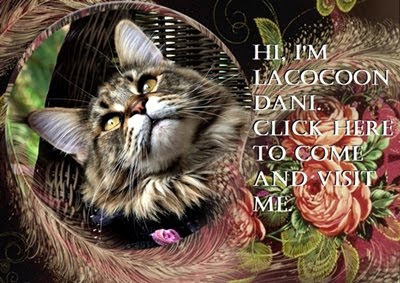 Drop by and pay a visit to Lacocoon Dani while you're at it. I promise it's worthwhile!